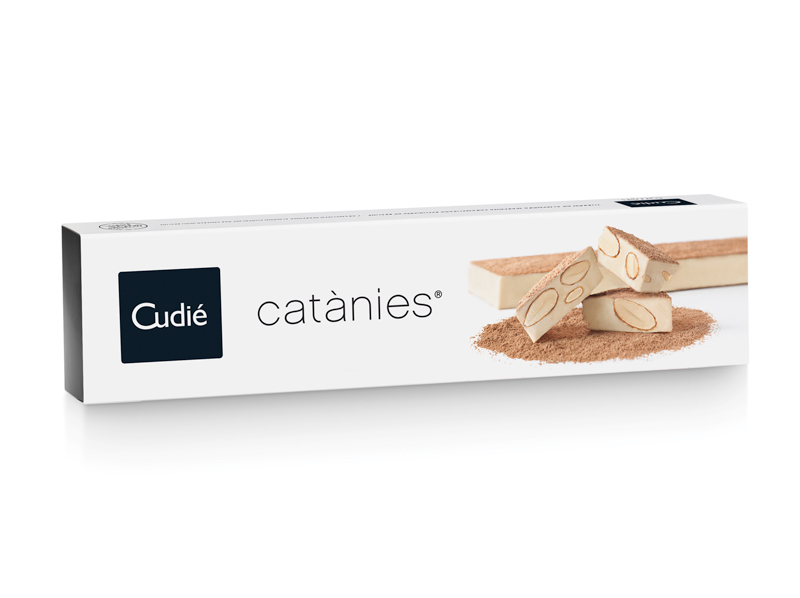 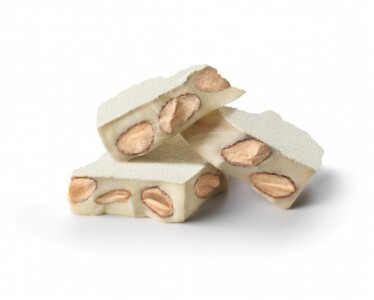 A gourmet Catànies Turron: the Cudié reinterpretation of the traditional Christmas treat. 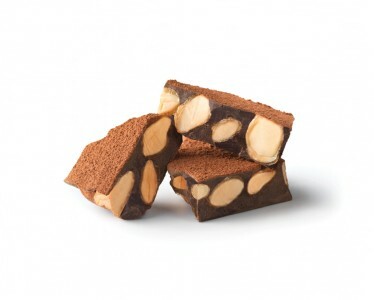 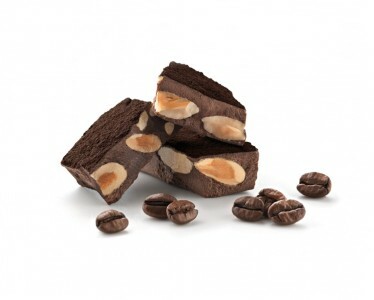 An elegant and subtle combination of Mediterranean Marcona almonds, selected and caramelized, covered with a delicious nut praline and powdered with cocoa powder. 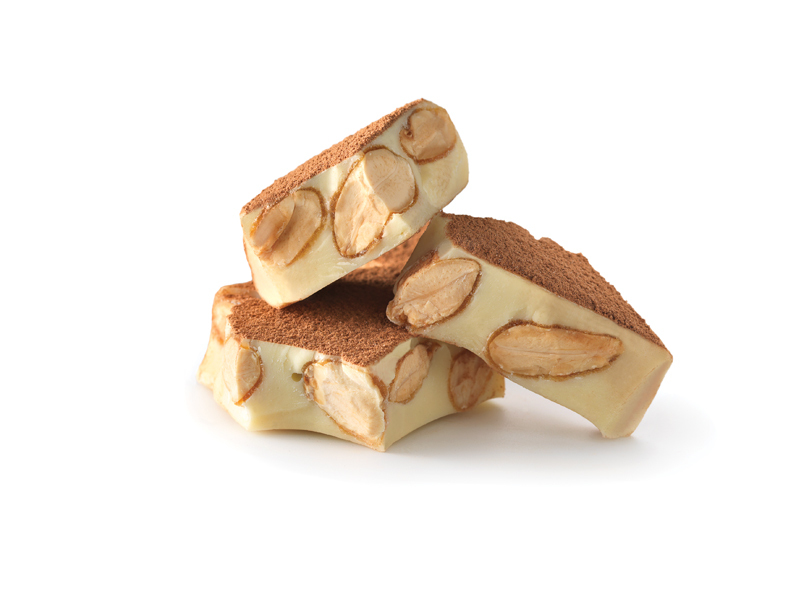 An original Turron will not leave you unimpressed.